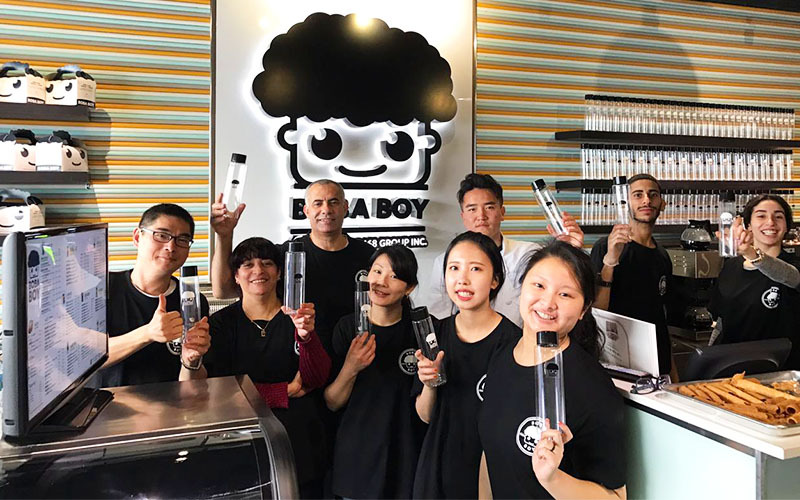 TASTY ENTERPRISES has helped more than 600 bubble tea shops operating in the past 20 years. We helped different types of drink shops open based on different local weather and culture. 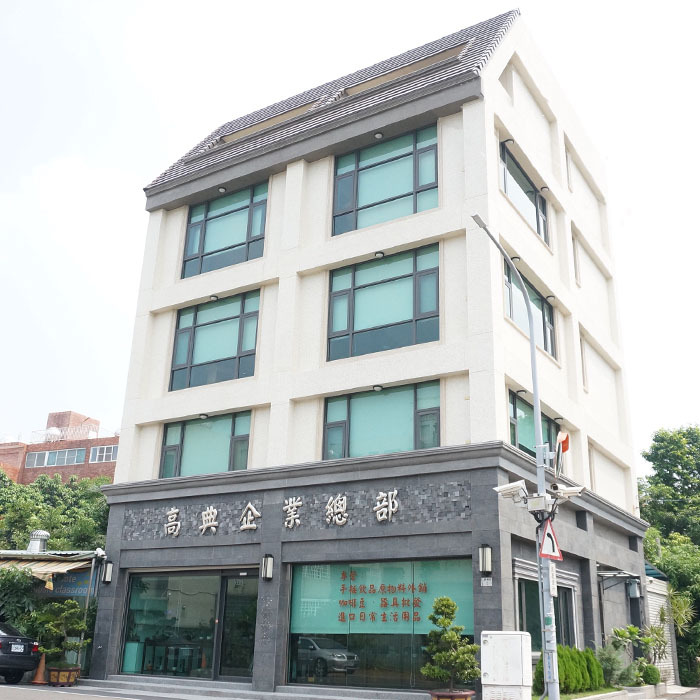 Not only traditional small take-out shop, but also some medium sized shops who offer simple meal and desserts. We also provide pre-assessment, branding positioning, decorating design, technical training, equipment planning, operational guidance and other services for our valued customers. , to help our consumers to have the safest foods, to help our operators to minimize risks. In TASTY ENTERPRISES, we believe that only the customer’s trust is the fundamental of business management.